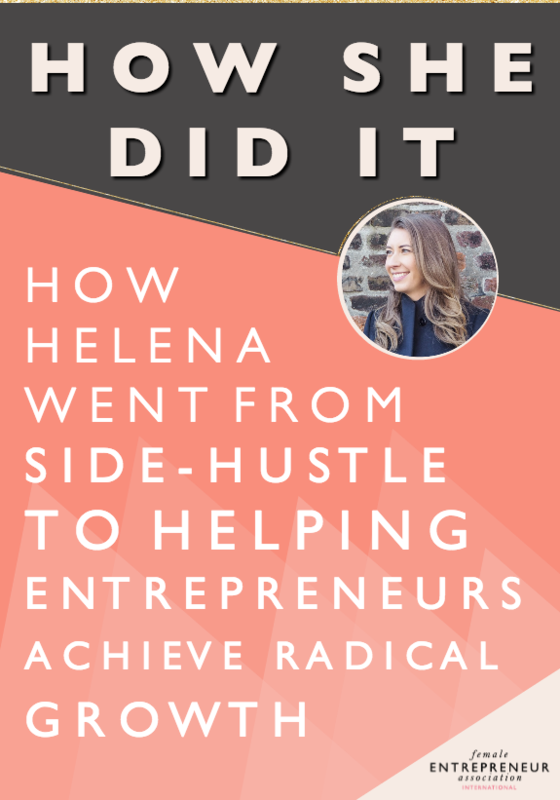 Helena started her coaching business after raising millions in investment for both herself and other entrepreneurs. 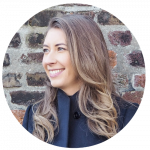 During this time, she became aware of how confusing and intimidating the funding landscape was for entrepreneurs and how there was such a lack of clear and actionable information to guide people through the process. 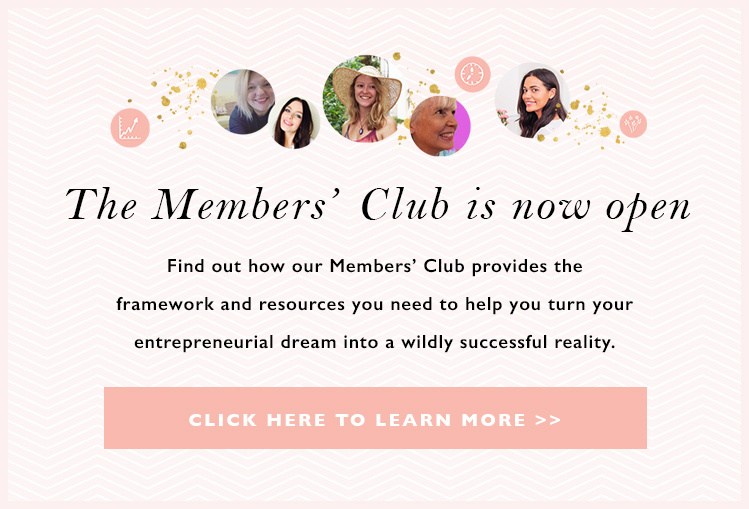 Today she helps other entrepreneurs by giving them the tools they need to grow their business. I’ve always liked to hustle, I knew when I was younger that if I wanted something I was going to have to go out and work to get it. When I was 16 I started my first side business selling on eBay to fund a holiday with my friends and to go to University – I’ve been an entrepreneur ever since! I didn’t really step, I leapt! I don’t like to do things by halves and once I am committed, I am all in. I think the best thing I did when I started out was to not take my foot off the gas. To be honest, my foot has been on the gas since I got my first job when I was 13 washing dishes in my local café! Being an entrepreneur can be really demoralising and you need a thick skin. You get a lot of no’s and a lot of closed doors but you just need to keep knocking until someone lets you in. Knowing your numbers inside out is crucial too. 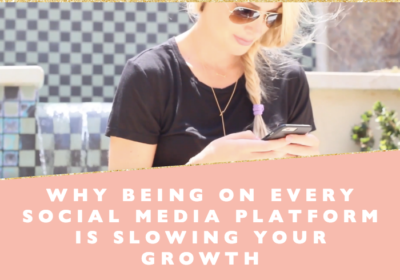 When I started my e-commerce business at 21, I totally hid from my financials and I got myself into a lot of trouble because I didn’t understand them. Now my motto is, if there is something you MUST do within your business but you are procrastinating from doing it, outsource to someone who loves it, or bite the bullet and learn to love it yourself. I now love spreadsheets and it makes me so happy to feel in total control of my business and finances. Most of my customers come through word of mouth and networking. I really concentrate a lot on adding as much free value as possible first before asking for a sale or suggesting one of my coaching programmes. And once someone does invest in me I make our relationship my number one priority – I essentially become an extension of their team. It’s because I am so focused on adding value and ensuring I exceed all expectations that I get so many referrals. As what I do is pretty niche, content marketing (blogging and email marketing) work well for me too. What I do and my knowledge solves a real problem that so many entrepreneurs face – how to find and raise investment – so a lot of people find me through google search too as they are often googling things related to raising finance. I think the most challenging thing for me was making those big money mindset shifts. Because I had gotten myself into such a messy situation financially when I was younger and I was in a lot of debt, when it came to starting out again I was so scared to invest in myself and another business. 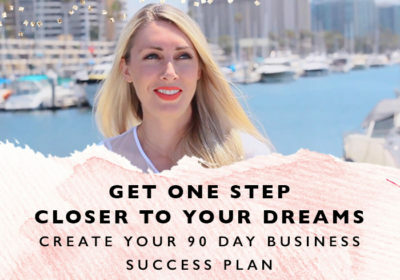 I embarked on a journey of self-discovery and self-development and spent a lot of time reading and watching Law of Attraction videos on YouTube to programme my mind for success – making those mindset shifts really did change my life. I faced my failures head on, unpicked them and learnt everything I possibly could about everything I had been hiding from. I networked like a crazy person, met investors and hired my first coach. I felt physically sick when I paid the price of a small car for a 12 week course. But the Universe had my back – 3 days later I closed a round of investment and paid myself £14k in one month. I have a pretty structured morning routine that leaves me feeling super motivated and inspired for the day ahead. I get up an hour earlier than I need to every day to dedicate time to self-development. I begin with meditation, then affirmations, visualisation using my vision board and my dream jar (thanks, Carrie! ), journaling, reading and finally exercise. I find that if I leave my self-development work to later in the day, it always gets pushed down my to-do list as other things can sometimes feel more urgent, but really working on yourself is the most important thing you can do! Know what you want and why you want it. This will help you in all aspects of your business. If you don’t know what you want and why you want it, you can’t make a plan to get there. The same thing applies when raising investment. 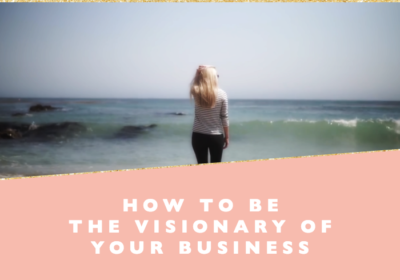 If you don’t know what you want from your business, you can’t communicate your vision with investors and they won’t be excited to come on the journey with you. Knowing what you want will also give you some guidance on what kind of investment is right for you. go for a walk in Richmond Park and talk to my partner/call my mama! pitch my business to an audience of over 500 people. I won £500 for best 60 second pitch so it was worth taking the leap! to look after myself more. no one will invest in you unless you invest in yourself. there are so many resources and books! But if I had to pick one – The Tools of Titans by Tim Ferris has a lot of great tips from so many amazing people. “Actually, I can.” I even have it inscribed in the insoles of my favourite killer heels I wear to board meetings and big presentations!